Submitted by peter on 14 November, 2006 - 18:19. The 2005 Thailand International Motor Expo was a bit of a let down for me. It was my first visit to the show, and having attended the Bangkok Motor Show previously the Expo simply didn't cut it as a motor show. Sure there were cars, and there were girls, but a motor show should have concept cars. The Motor Expo seemed to only be a means for automakers to present their current models and flog them to visitors. Yes Fiat. Well allow me to explain... first I have owned a few Fiats in the past and have become stricken with that illogical adoration for the brand. Where the German brands can offer solid engineering, the Italians can provide soul, passion and style. 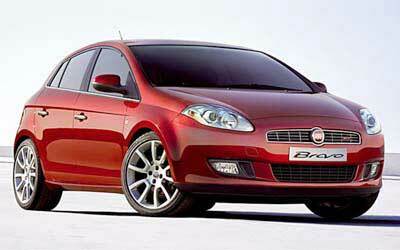 After a few boring cars, Fiat have made a major comeback in Europe with it's small cars, the Panda and the Punto. But if Fiat were to exhibit at the Thailand International Motor Expo and announce that they were going to begin production of new models in Thailand, I'd like them to be showing off their 2007 Bravo. The Bravo was replaced with the Stilo which was designed by an ex Audi guy. It was a good car, but frankly it was too German. 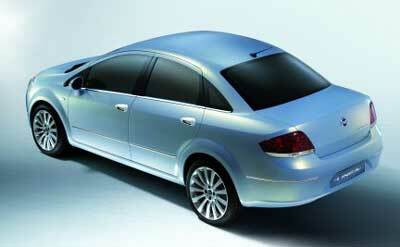 The car was such a flop that Fiat rushed back to the drawing board and penned this beauty in record time. Fiat should have a winner on it's hands with the Bravo, mated to it's highly acclaimed Multijet Diesel engines it's sure to be a winner in Europe, and if it were to be built and released on the Thai market, I am sure it would win some fans. 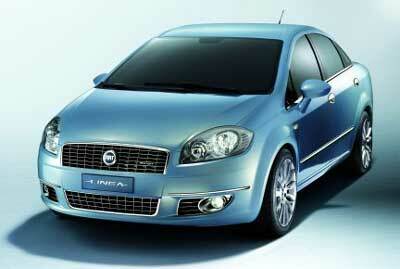 The Linea is essentially a Punto with a boot, but it works beautifully. I do accept that beauty is in the eye of the beholder, and not everyone will agree with my taste, but personally I think that Japanese manufacturers struggle to find the balance between practicality and beauty. Italians it seems have no such problem. 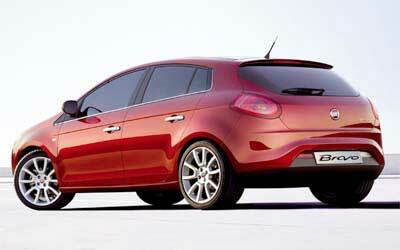 Alright, these cars will not be at the show, and Fiat are never likely to enter the Thai market, but why not?